The M.Mus. program in Sound Recording provides a graduate-level education based on the German Tonnmeister program. Established in 1979 by Prof. Wieslaw Woszczyk, this program is designed for professional musicians who wish to develop the skills required in the music recording and media industries. Graduates of this unique and highly acclaimed program occupy important positions at prestigious institutions worldwide winning both creative and scientific awards in international competitions. The program also has close ties with producers, engineers, developers, designers and other areas of the industry, allowing for numerous internship opportunities. Such a strong industry connection has helped secure great professional instructors, facilitate equipment assistance, and also has helped to establish the School’s many professional studios. The program is a two-year, course-based graduate degree program. Applicants must hold a Bachelor of Music degree with a minimum CGPA of 3.00 (on a 4-point scale). Approximately eight students are admitted to this highly competitive program each year, for which studies begin in September. 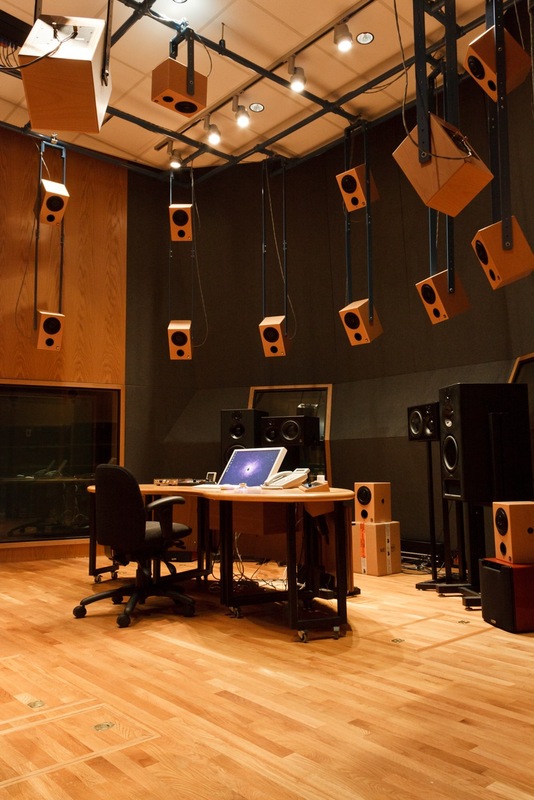 For those students who need more study in order to prepare for the Masters Program in Sound Recording, there are a number of prerequisite courses that can be taken during a qualifying year. Admission to the Master of Music program is not automatically guaranteed upon completion of the prerequisite courses – all candidates must re-apply for admission to the M.Mus. in Sound Recording. Graduates of the program have found employment in highly respected studios across the globe, and also as instructors and researchers working in all areas of the music industry. 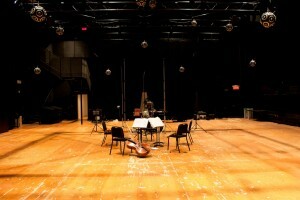 McGill’s professional quality facilities include: three audio recording studios equipped for surround, four concert hall recording spaces, an orchestral film scoring stage with accompanying recording suites, an opera / voice performance stage, a technical ear training laboratory, post production and editing suites, as well as two multichannel audio research spaces capable of 22.2 surround and wavefield synthesis. Faculty members have been recognized with major awards for their contributions to music production, television and film sound. Professors George Massenburg, Richard King, and Steven Epstein have been awarded several Grammy awards each, while graduates who have become leaders in their field include John Sorensen (Rolling Stones, Beck), Sean Olive (Manager of Subjective Evaluation, Harman R&D) and Grzegorz Sikora (Acoustic Systems Engineer, Bang & Olufsen). 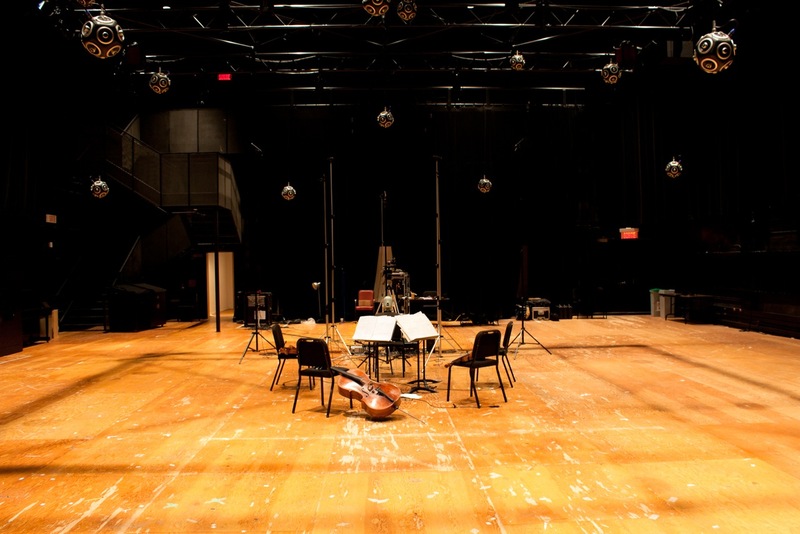 McGill Sound Recording students frequently obtain the highest distinctions at the AES student recording competitions. Research by faculty and students in the Sound Recording area covers leading-edge topics in audio engineering, acoustics and psychoacoustics, digital signal processing, technical listening skills and music production, as illustrated by their publications and regular presence at AES Conventions and international conferences. 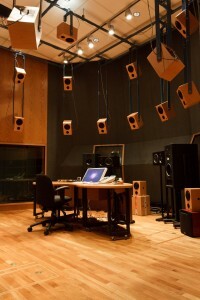 All Faculty members in the Sound Recording area are also members of the Centre for Interdisciplinary Research in Music Media and Technology (CIRMMT), a multi-disciplinary research group with an interest in areas including (but not limited to): high resolution broadband networks, applications of digital signal processing, real-time audio systems, psychoacoustics, musical acoustics, music perception, cognition, and neuroscience, recording and reproduction of music, and new interfaces for musical expression.